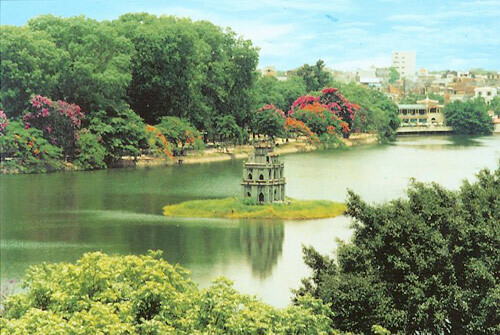 Among top 10 best destinations in Asia in 2014, 2 cities of Vietnam Hanoi and Da Nang are ranked the 8th (together with Singapore) by famous traveling magazine Travel Asia. The criteria for the vote are based on the feedbacks from readers about their real experiences, feedbacks from their friends and colleagues, the reputation of that destination, etc. Accordingly, Hanoi and Hoi An are ranked the 8thwith Singapore. The number one belongs to Bali (Indonesia). Travel Asia is the leading online traveling magazine with more than 1 million readers across the world. 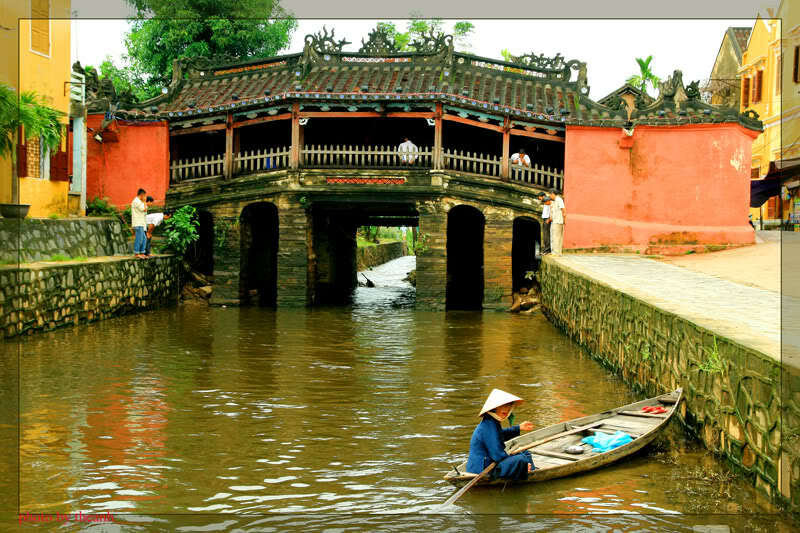 This prestige website also listed Hanoi and Da Nang in top destinations two years ago.